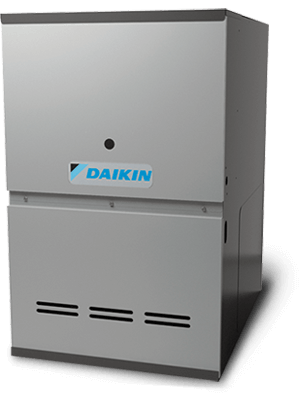 Modern furnaces provide the best heating efficiency that has ever been available. However large or small your home, every time you need comfortable, warmed, cleaner air, Keck is dedicated to installing and maintaining the very best investment you can make for your family. 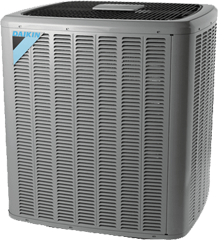 Here are a few of the Daikin heating units that Keck Heating & Air Conditioning recommends for reliable, efficient heating. We are an Adams County Illinois HVAC contractor who experience and knowledge of new furnace systems. We can answer any questions you have about sizing, efficiency, matched components and more. 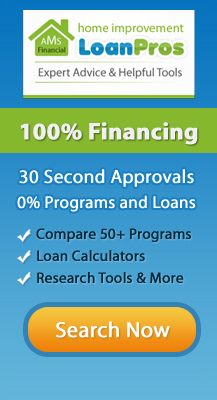 Call Keck today at 1-217-223-5325 for the absolute best in Quincy area comfort.